The 2019 Africa Cup of Nations draw has been made with some interesting groups for the tournament in Egypt. The continent's elite nations will face each other as they attempt to claim Africa's number one football prize. Hosts Egypt and Nigeria appear to have been given a relatively easy passage to the knockout rounds. There always has to be a group of death at international tournaments with Group D filling that role, three former champions all drawn together with Morocco, Ivory Coast and South Africa vying for top spot and Namibia likely to be the whipping boys. 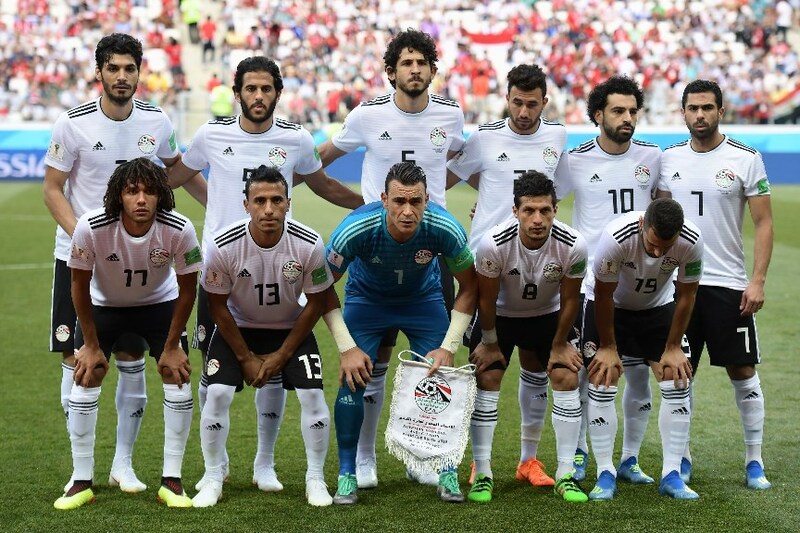 Seven-time champions and hosts Egypt have been handed a favourable draw are almost certain to progress from Group A alongside DR Congo, Uganda and Zimbabwe. Group B features three-time winners Nigeria who will fancy their chances against Guinea, Madagascar and Burundi. Senegal and Algeria should battle for supremacy in Group C alongside Kenya and Tanzania. Group D is undoubtedly the proverbial group of death with three former champions Morocco, Ivory Coast and South Africa attempting to progress at the expense of Namibia. The 2004 AFCON winners Tunisia are set to do battle against Mali, Mauritania and Angola in Group E. Defending champions Cameroon will contest Group F alongside four-time winners Ghana, Republic of Benin and Guinea-Bissau. Hosts Egypt will contest the first match against Zimbabwe at the Cairo International Stadium on 12 June. There will be 52 matches played at the tournament with the final held at the Cairo International Stadium on 19 July. All times are local, CAT (UTC+2).